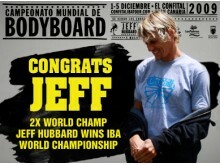 BZ Bodyboards is the biggest brand in the world of bodyboarding. The company designs and manufactures bodyboards since 1984 and has been continuously evolve until today. BZ Bodyboards sponsors some of the best riders in the world, including world champion Jeff Hubbard 2006-2009. Their bodyboards are the most techniques of their kind. 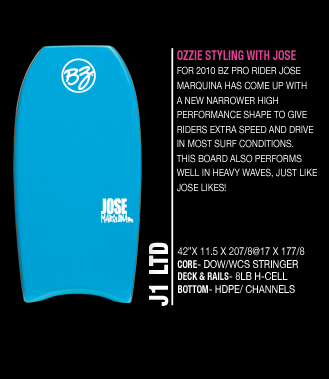 To learn more about BZ Bodyboards and see their latest collection of boards, visit their website. For more information do not hesitate to follow the social networks by clicking the links on the right of this page (Presence on Social Networks). 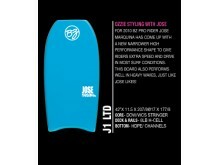 Visit the website of BZ Bodyboards now ! 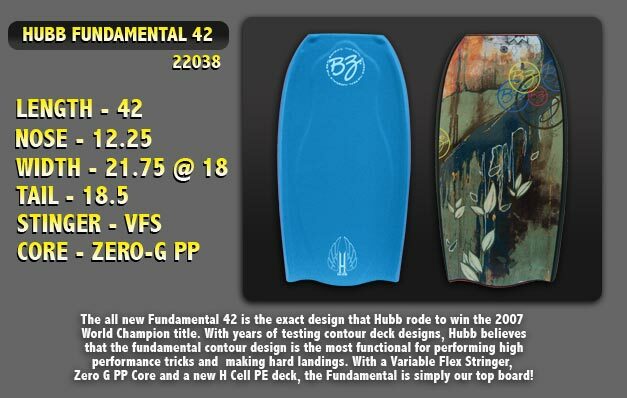 BZ Bodyboards , belonging to category "Bodyboarding Brands"